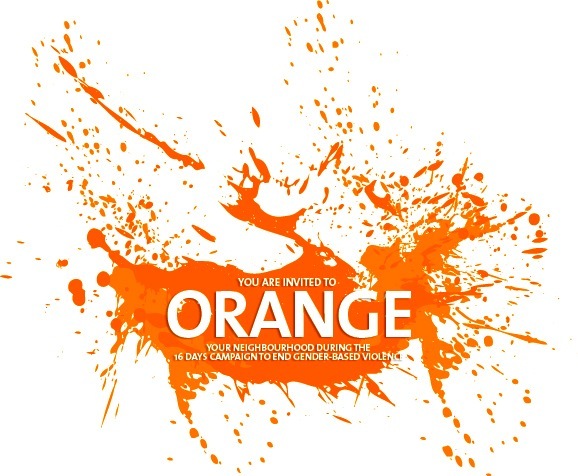 The aim is to draw together all UNiTE networks, the UN system, government partners, civil society, schools and universities, the private sector, sports associations, and individuals work with and support survivor advocates and women’s human rights defenders who are working to prevent and end violence against women and girls. 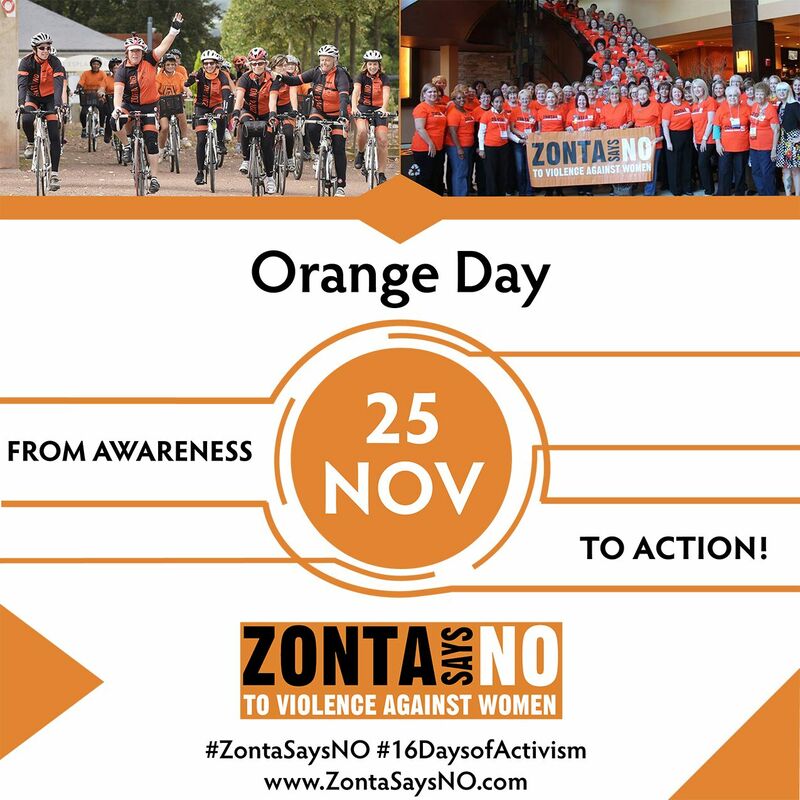 During the 16 Days of Activism Against Gender Violence there are several significant days to promote Zonta’s position on the topic. 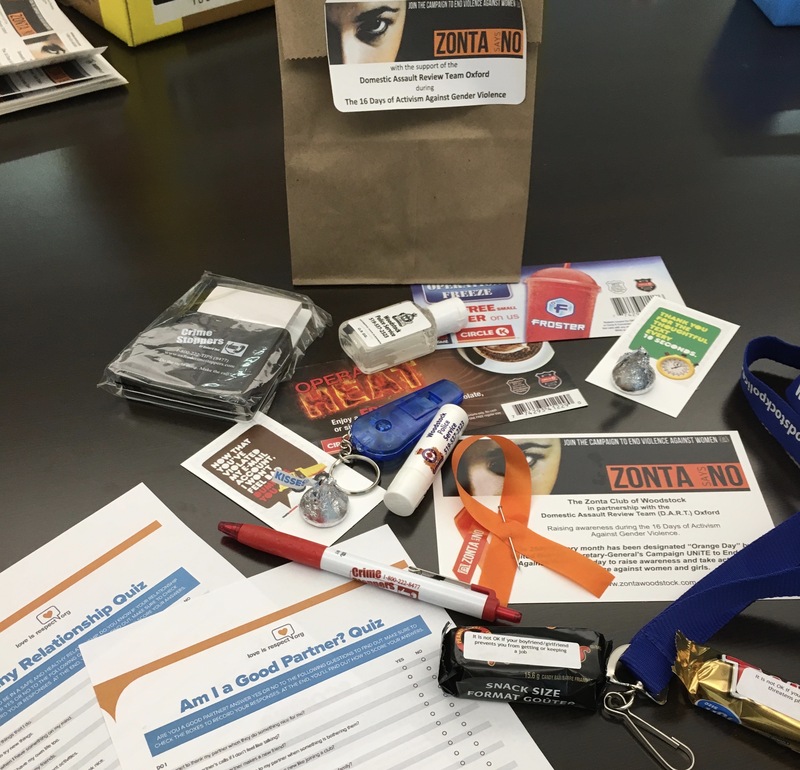 Zonta District 2 has created a Facebook campaign and is graciously sharing it with us. Violence against women is a worldwide pandemic – it crosses every social and economic class, every religion, race and ethnicity. 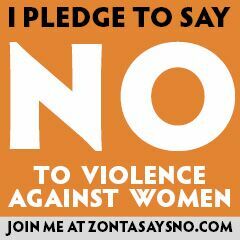 At least one out of every three women worldwide have experienced violence during their lifetime. 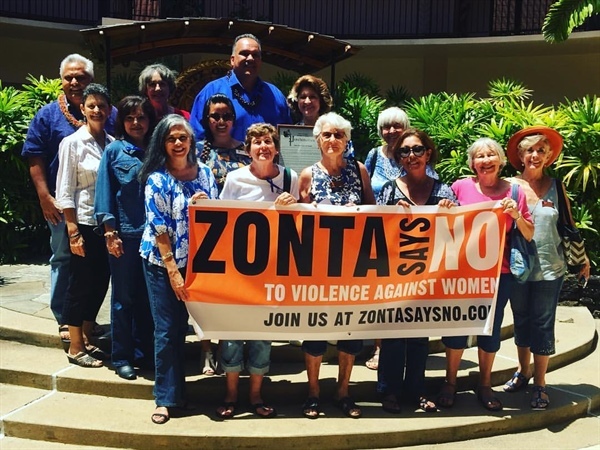 We in Zonta International cannot accept this – we need to use all our energy to eradicate violence against women locally and internationally through service and advocacy.